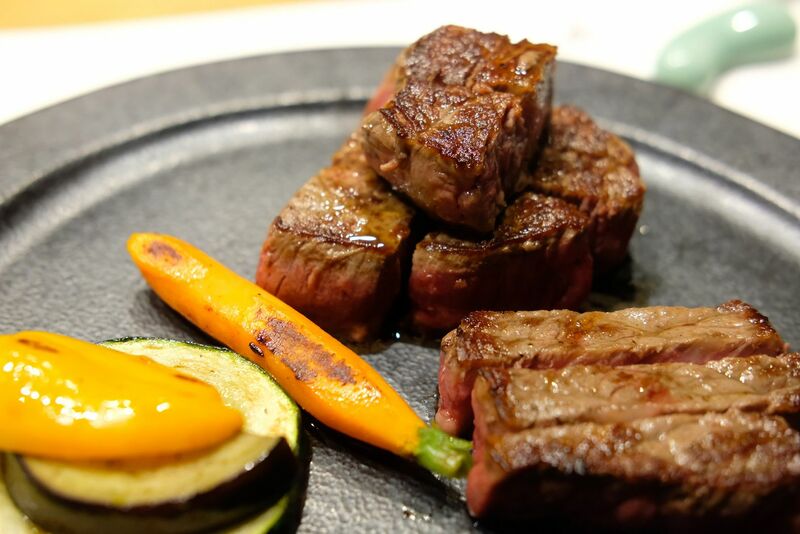 Wagyumafia set out to raise awareness and educate the general public, and especially those with a discerning palate, about genuine wagyu beef. Over the years, we've seen the rise of "Kobe-style" beef in America, Australian wagyu beef and more, but they're nothing like true blue wagyu from Japan. Hence, Wagyumafia's mission is definitely commendable. 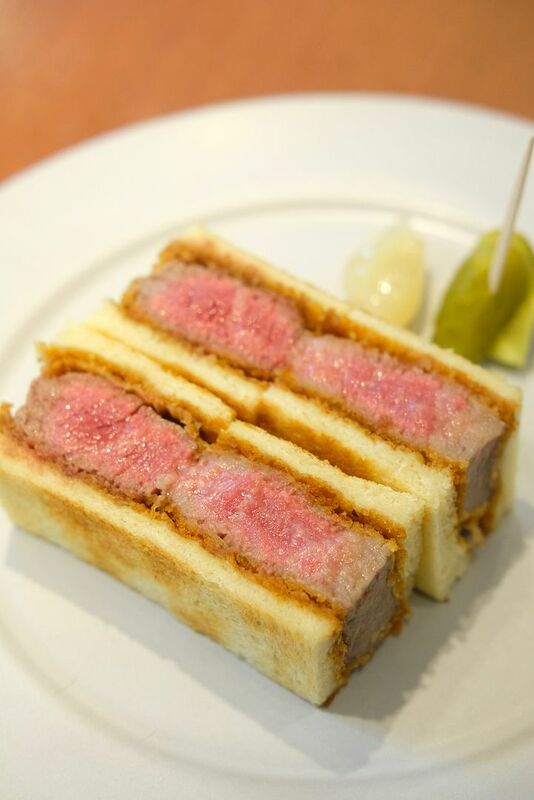 Situated in Nakameguro, 2-year-old Wagyumafia The Cutlet Sandwich is a small little space that has a very lean menu. 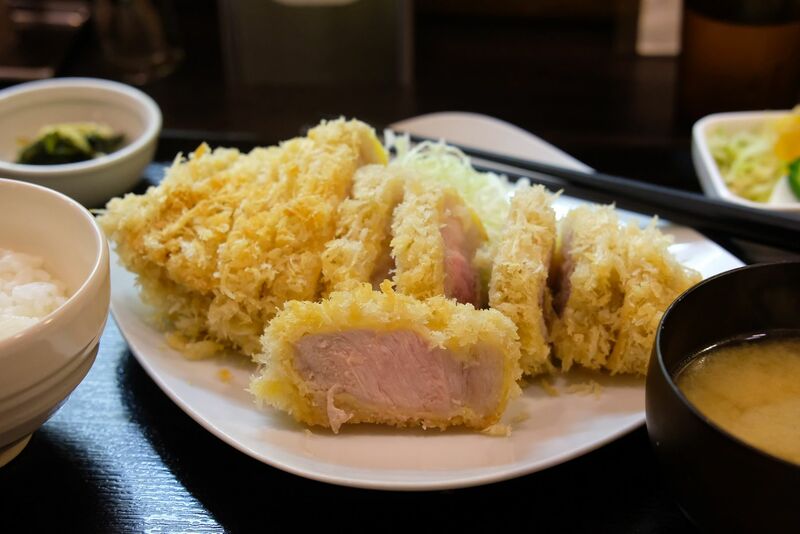 They offer katsu sando (cutlet sandwiches), a couple of sides, and a selection of alcoholic and non-alcoholic beverages. 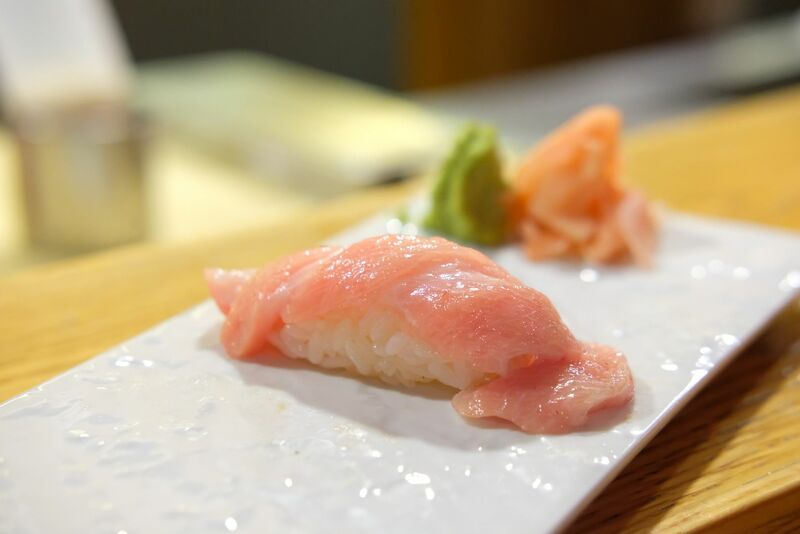 Tokyo is home to tons of famous restaurants and is especially known for awesome sushi, addictive ramen, and fresh sashimi. But don't you come to Tokyo and not dine at Bib Gourmand awardee Narikura! 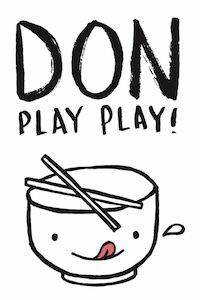 I've always been a huge fan of tonkatsu, and I frequent Tonkatsu by Ma Maison in Singapore quite a fair bit. But honestly, Tonkatsu by Ma Maison has nothing on Narikura. 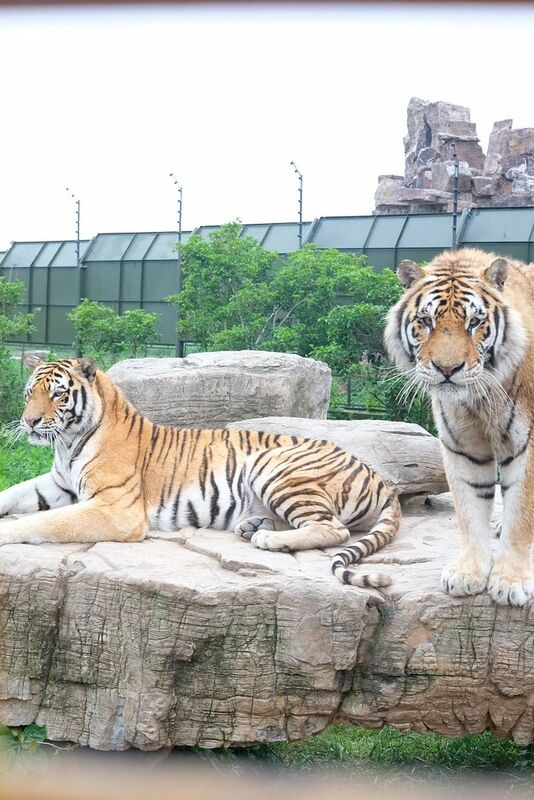 Shanghai Wild Animal Park - Drive Through a Safari, Meet Baby Tigers & Catch Incredible Animal Performances! Shanghai Wildlife Animal Park is the second "safari" park that I've been to in Asia. The first was Fuji Safari Park, which I thoroughly enjoyed. Shanghai Wildlife Animal has so much more to offer. There are animal races, animal shows, tons of animal exhibits and also a huge safari where you can drive through and see animals in their "natural habitat". 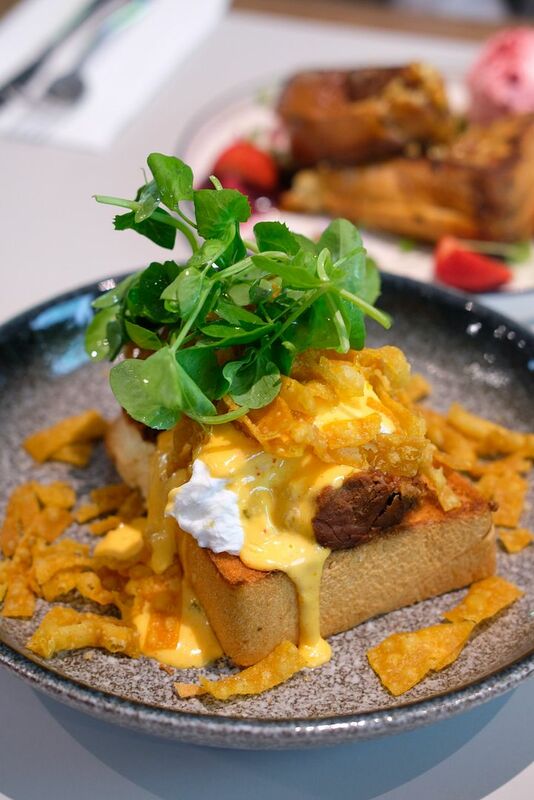 There are plenty of cafes and brunch spots in Melbourne's CBD but Operator25 has got to be the best. I've been here 3 times, and I still think that they have the best brunch food in the city. The coffee is really good too! As we all know, Asian-fusion is all the rage in the most liveable city in the world. 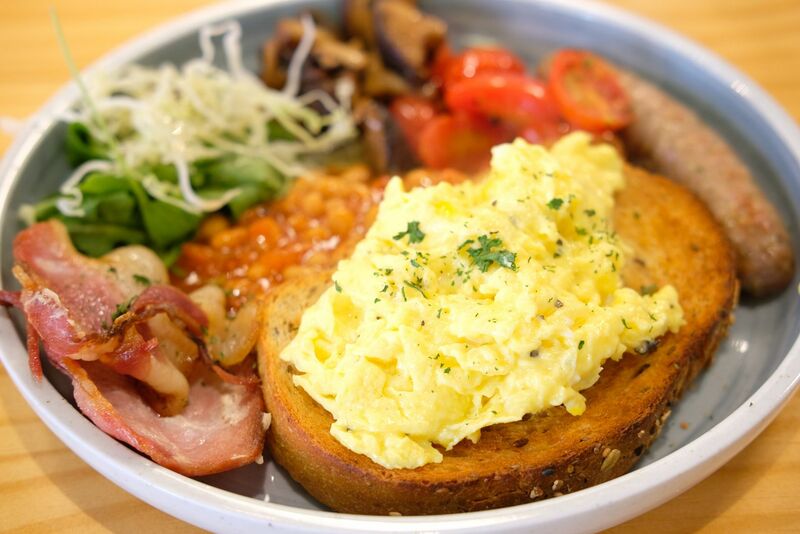 And Operator25 has taken note of the fact and has injected lovely Asian influences into the typical and, sometimes, boring breakfast items. 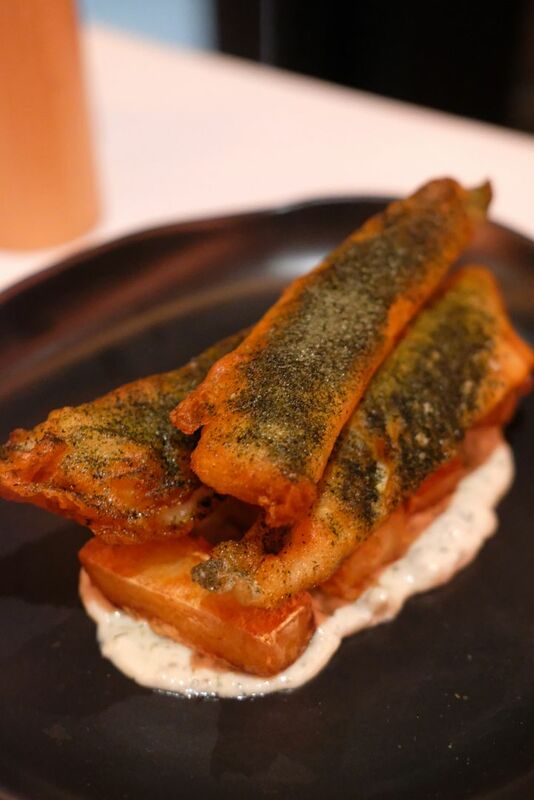 Koko at Crown Melbourne is a household name. Known for authentic teppanyaki, the popular and elegant restaurant sends out sushi and a la carte dishes as well. Be sure to get a reservation in days before your visit to avoid disappointment! A celebration at a seaside restaurant just always seems more romantic. Whether it is Christmas Eve, or Valentine's Day, Stokehouse along St Kilda Beach is dressed to impress. The restaurant sits on the second level and offers an amazing view of the ocean (depends on where your table is of course). If you're sitting right smack in the middle, by the window, you'll have a great view of the ocean and sunset. Japanese food in Melbourne is highly disappointing. I didn't find a Japanese restaurant that I will revisit until I visited Komeyui in Port Melbourne. I heard that the restaurant is frequented by many Japanese nationals. That definitely says something about the standard of the food here. After we've taken our seats, we were presented with a menu of the day, and the usual menu. I have to say that the menu is pretty extensive! 13 Delicious Eats in Kyoto (Japan) - The Best Food that You Shouldn't Miss! I travelled to Japan recently and spent 5 out of 42 days in Kyoto! Besides being home to beautiful shrines, and heritage buildings, Kyoto is also known for exceptional food, especially kaiseki. I stuffed myself with more food than I should have. 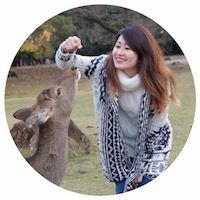 So here's a compilation of where to eat and what to eat in Kyoto! 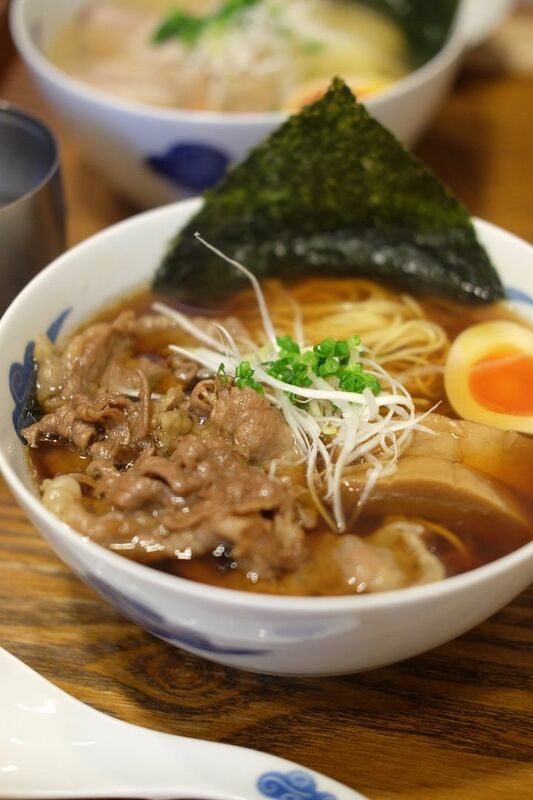 If you're looking for the best food in Kyoto, be sure to bookmark this article for future reference! Everyone knows of Scott Pickett, and everyone knows of Estelle by Scott Pickett(ESP). 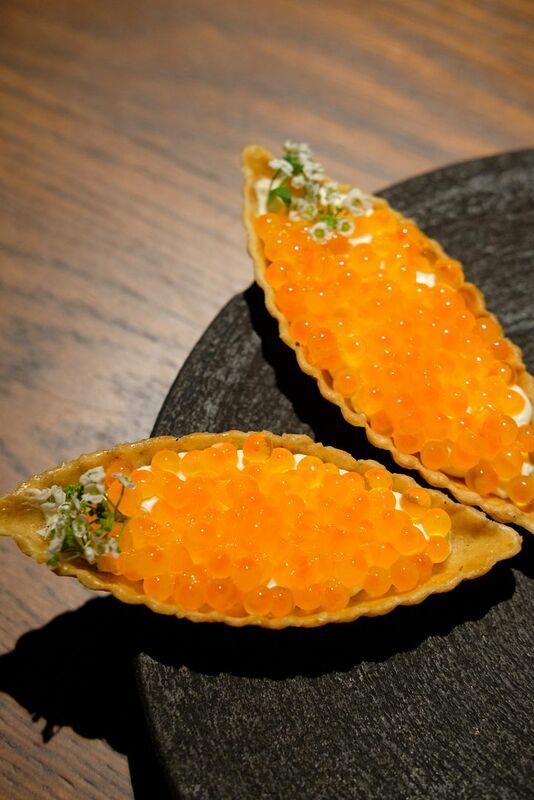 Widely regarded as one of the best restaurants in Melbourne, ESP has shut its doors after the hugely successful opening of Matilda 159 at Domain in South Yarra. 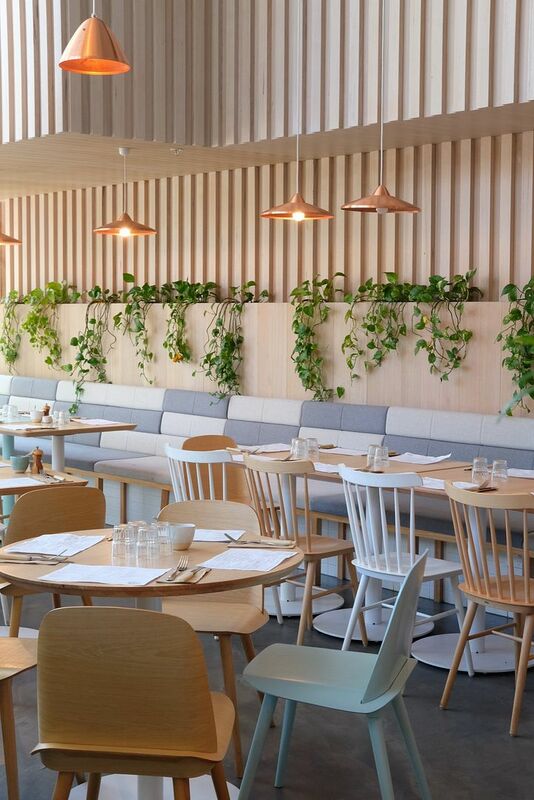 Matilda 159 sits in a quiet neighbourhood, and occupies the middle spot in a row of popular restaurants. We made a reservation about 2 weeks in advance, and I'll advise that you make one as early as possible to secure better timeslots, or even a table at all. Treasury on Collins turned 5 in 2018, but the young boutique hotel actually has a really rich history — it dates back to 1838. The plot of land that Treasury on Collins sits on had been occupied by a bank, and 2 different hotels before Treasury on Collins Apartment Hotel took over and grandly reopened in 2013. 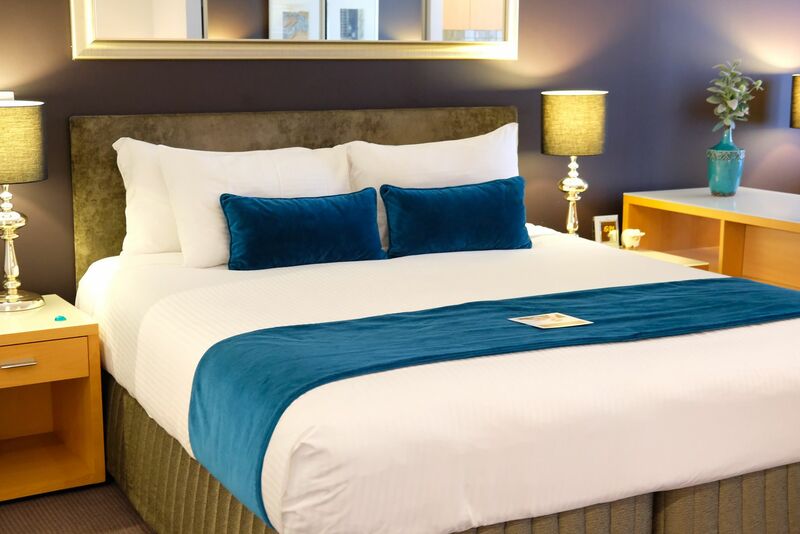 Located prominently on Collins Street in the heart of the CBD, the heritage hotel offers huge suites, loft apartments, and one or two-bedroom apartments. The suites come equipped with kitchenette, washing machine/dryer, living area with sofa and a 40" television with Netflix while the one and two-bedroom apartments have a separate living area, dining area, and a fully functioning kitchen that's furnished with a dishwasher and stove top. I love animals so whenever I travel, I make it a point to visit a zoo or at least an attraction that features animals. Japan was perfect for me. Besides being known for owl cafes and cat islands, Japan is also home to numerous famous zoos and lesser known animal-centric attractions. 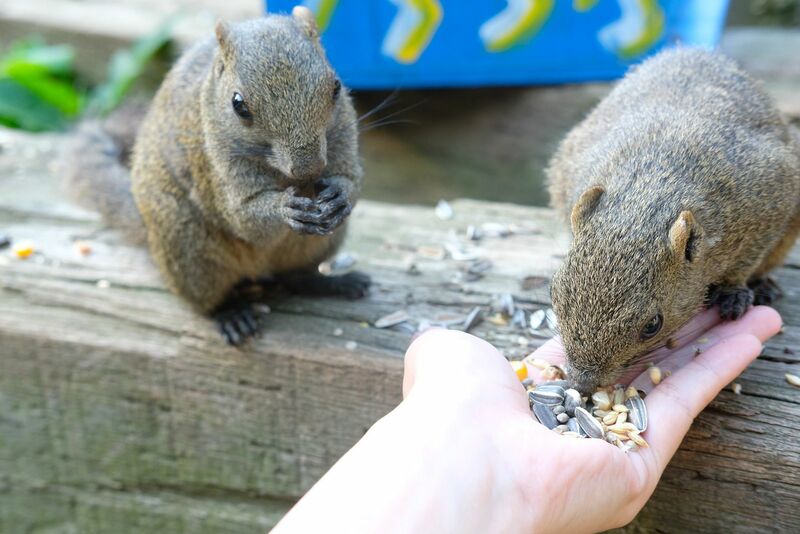 Wanna feed these squirrels like I did? Read on to find out where you can do so!